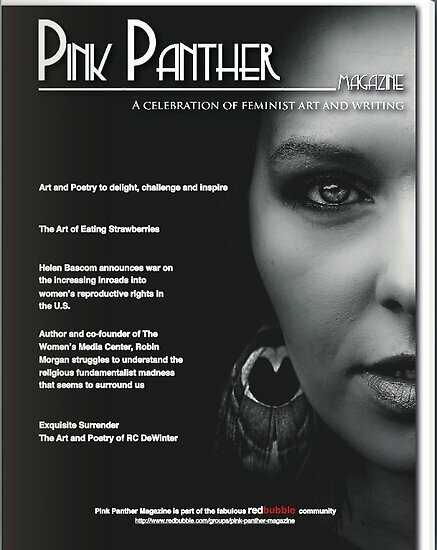 To view and order a copy of the mag, visit www.magcloud.com/browse/issue/1422780. 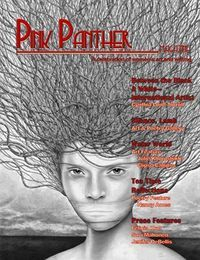 To view and order a copy of the mag, visit www.magcloud.com/browse/issue/1340080. 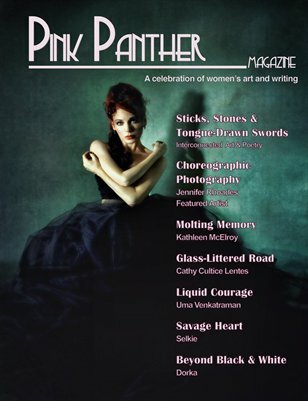 To view and order a copy of the mag, visit www.magcloud.com/browse/issue/1246035. 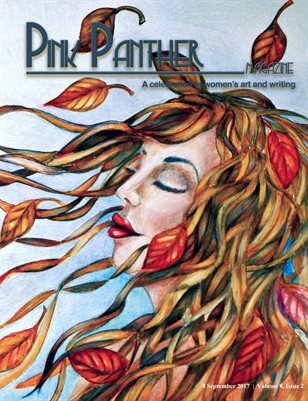 To view and order a copy of the mag, visit www.magcloud.com/browse/issue/1155666. 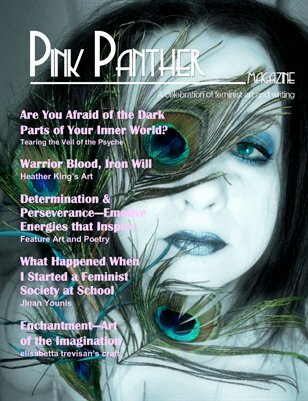 To view and order a copy of the mag, visit www.magcloud.com/browse/issue/1061837. 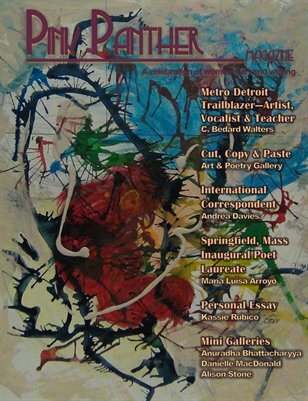 Issue 23 is officially available for view and purchase at www.magcloud.com/browse/issue/971702. 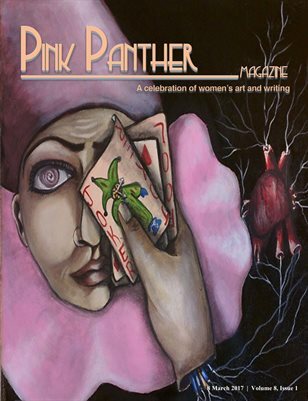 Inside this issue you’ll find art and writing that join the ongoing conversation about what’s important to women around the globe. PPM’s newest feature artist, Jena DellaGrottaglia, meshes the mundane with the fantastical in her digital art gallery. 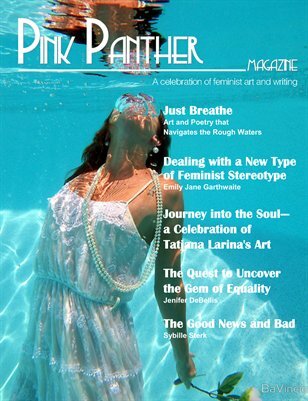 A recurrent theme in Issue 22 is the prism of perspectives through which women see their realities. Sticks, Stones & Tongue-Drawn Swords presents an interconnected collection of art and poetry that exposes and examines perspectives in their degrees of separation and overlap. PPM’s newest Feature Artist, Jennifer Rhoades invites viewers to decipher the stories within her choreographic photographs. Rhoades’ photography captures the realms that lurk between woman’s dream world and her reawakened cognizance. 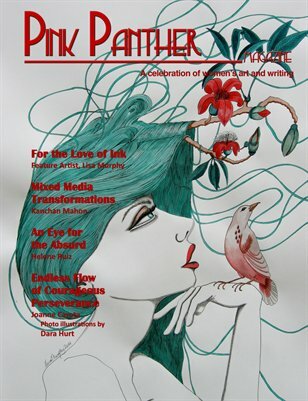 Issue 22 can be viewed and purchased at www.magcloud.com/browse/issue/890035. 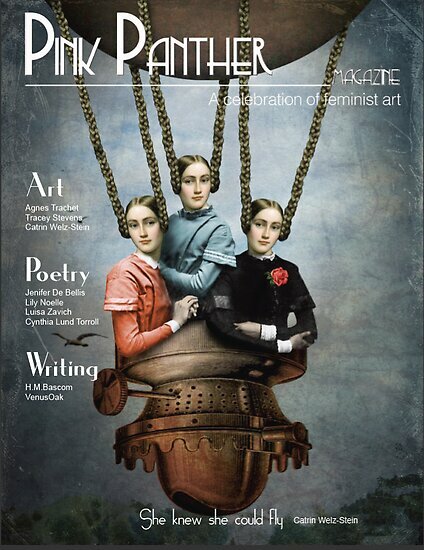 Issue 21 weaves together a disparate collection of art and writing that give testimony to the universal spirit of woman. In her gallery collection and interview, Feature artist, Susan Bergstrom, captures the essence and traditions of the women of the Rosebud Native American Reservation. 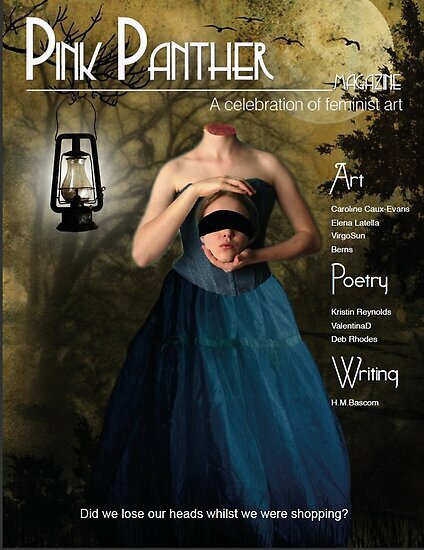 The works of our essayist and selected mini-feature poets and artists offer unique perspectives that vary from self-discovery, to domestic and sexual violence, to an individual’s struggle to merge her identity with the spirits who’ve come before her. 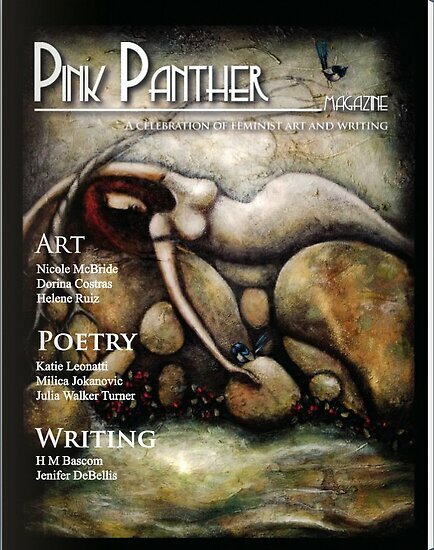 To view or purchase a copy, visit MagCloud at www.magcloud.com/browse/issue/804171. 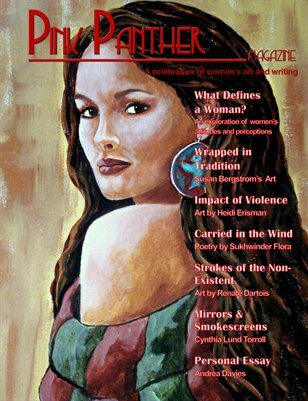 To view or purchase a copy, visit www.magcloud.com/browse/issue/712293. 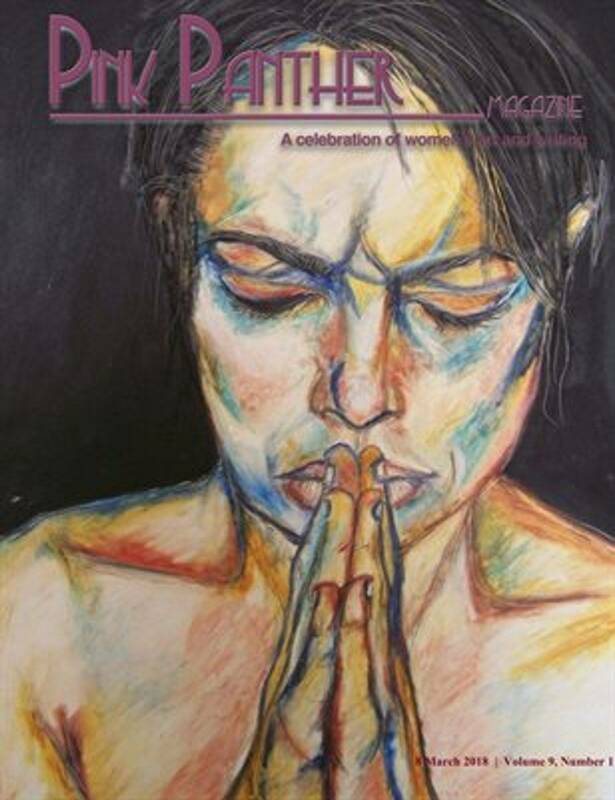 Issue 19 explores the darker parts of woman’s internal landscape in an attempt to tear the veil of the inner psyche and let some light in. 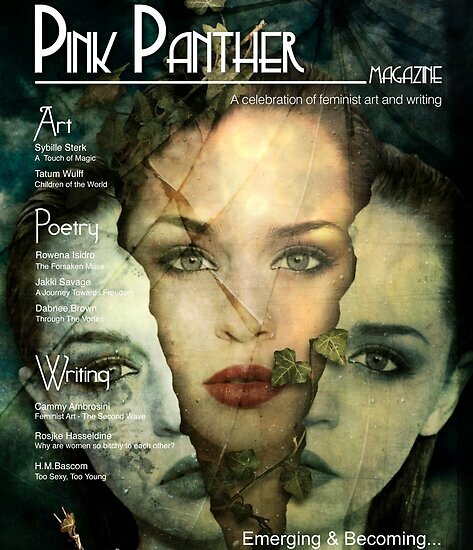 Determination and perseverance play into this exploration and act as a unifying element in this issue. 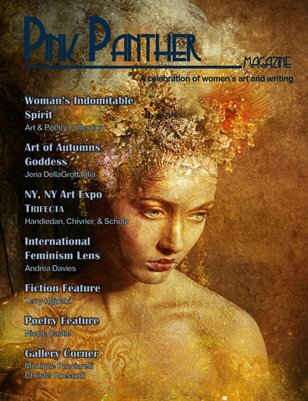 Electronic versions of Issue 19 and options for purchasing our print edition can be found at www.magcloud.com/browse/issue/621673. Free downloads of a PDF version can be obtained through the purchase option. Simply change the amount to be purchased to zero and select order to access the PDF only option. Electronic versions of Issue 18 and options for purchasing our print edition can be found at www.magcloud.com/browse/issue/480437/follow. Free downloads of a PDF version can be obtained through the purchase option. Simply change the amount to be purchased to zero and select order to access the PDF only option. Buy a copy of the magazine printed by Magcloud at www.magcloud.com/browse/issue/425118. Read the magazine published on Calameo at /www.calameo.com/read/000214305d19aac94c36c?authid=8wkJswNN5pUo. Buy a copy of the magazine printed by Magcloud at www.magcloud.com/browse/issue/370725. Read the magazine published on Calameo at en.calameo.com/read/000214305e722143da6d7. Buy a copy of the magazine printed by Magcloud at www.magcloud.com/browse/issue/324003. Read the magazine published on Calameo at en.calameo.com/read/0002143055d7a79b65a2d. Buy a copy of the magazine printed by Magcloud at www.magcloud.com/browse/issue/291783. Read the magazine published on Calameo at en.calameo.com/books/0002143054d04012cfe99. Buy a copy of the magazine printed by Magcloud at www.magcloud.com/browse/issue/223721. Read the magazine published on Calameo at www.calameo.com/read/000214305c4b4cb9d57ec. Buy a copy of the magazine printed by Magcloud at www.magcloud.com/browse/issue/208750. Read the magazine published on Calameo at en.calameo.com/read/000214305e3842f8a1b91. Buy a copy of the magazine printed by Magcloud at www.magcloud.com/browse/Issue/182943. Read the magazine published on Calameo at en.calameo.com/books/000214305482b03998734. Buy a copy of the magazine printed by Magcloud at www.magcloud.com/browse/Issue/166520. Read the magazine published on Calameo at en.calameo.com/books/0002143057f6aaaef30b4.